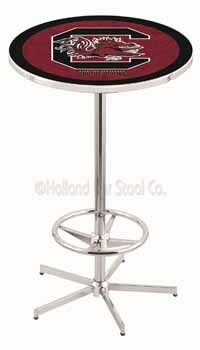 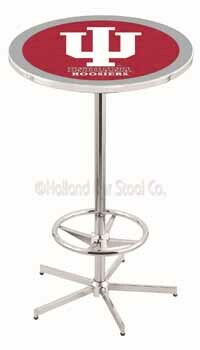 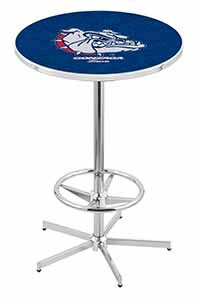 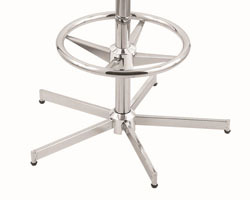 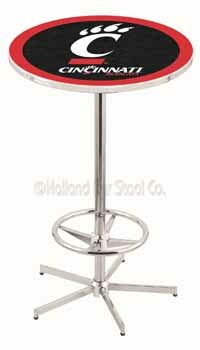 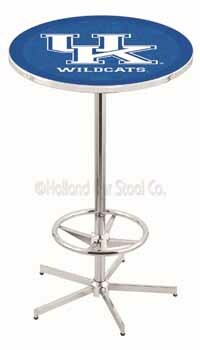 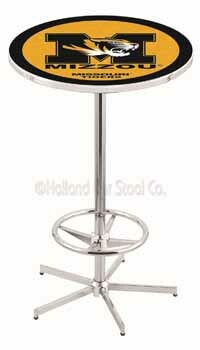 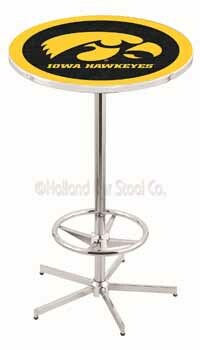 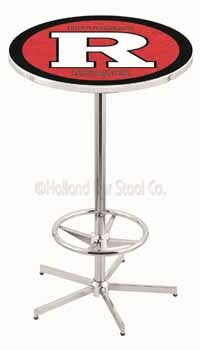 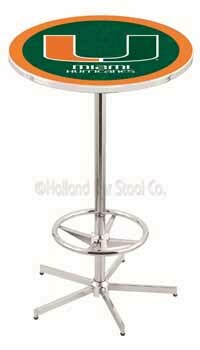 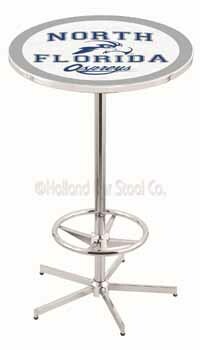 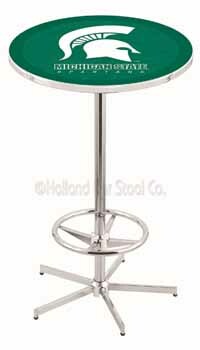 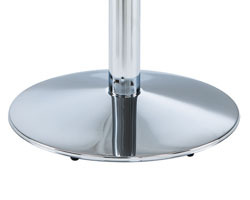 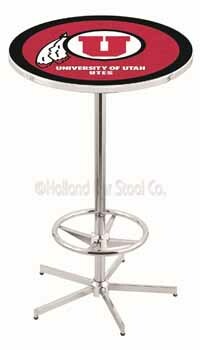 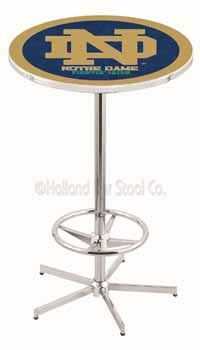 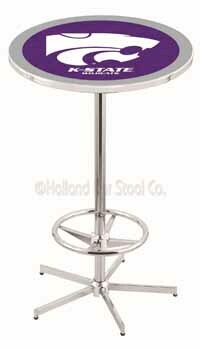 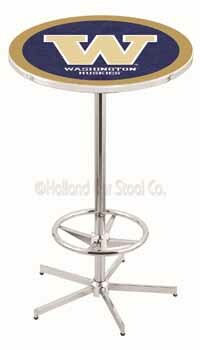 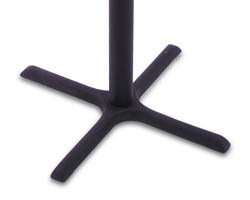 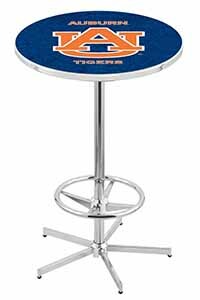 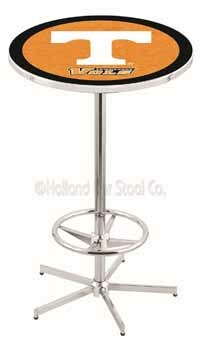 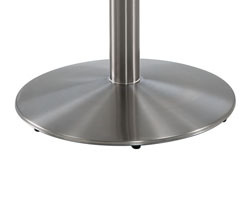 Vanderbilt Pub Table 100% made in USA, manufactured by Holland Bar Stools. 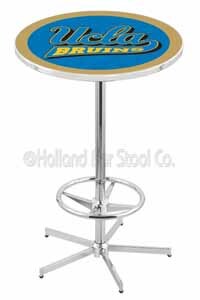 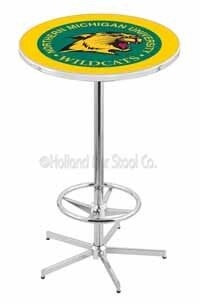 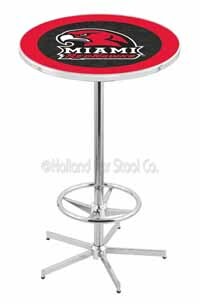 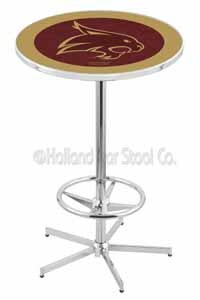 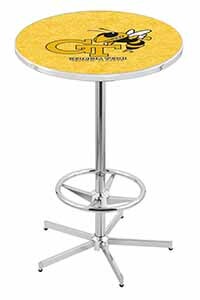 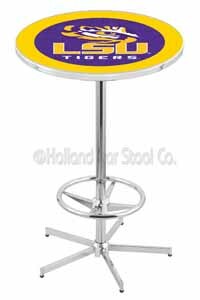 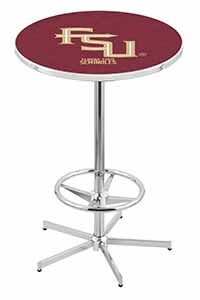 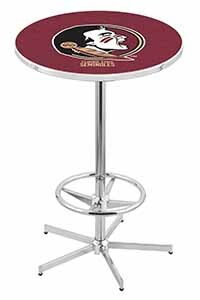 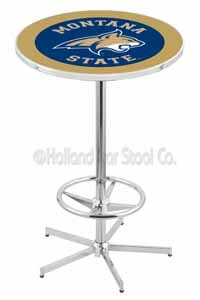 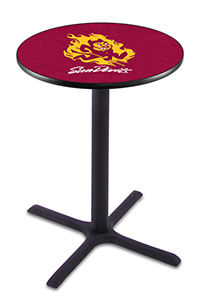 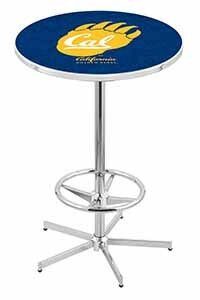 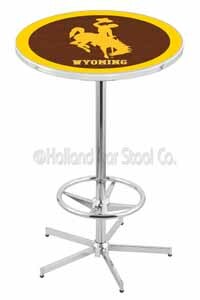 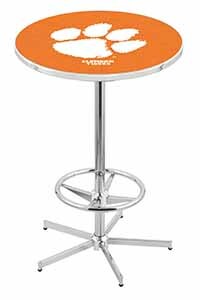 The Vanderbilt Pub Table is a feature of the Holland Bar Stool Company that comes with a fine blend of your team color and table finish. 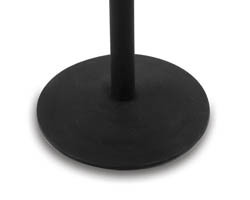 The table has a black powder casing along a strip on its height hence very appealing to look at. 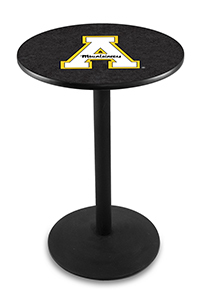 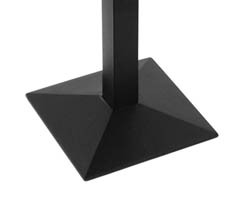 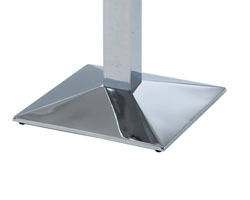 The table is prominent when given to you as present.